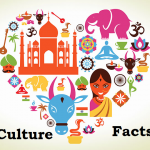 India known as the land of great achievements, people, fables, anecdotes and what not? It is very difficult to define and understand ancient India in one go. 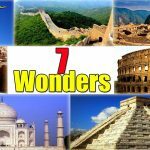 Besides beauty, rich history, culture, diversity in nature; India also has some mind blowing things that has made the Western scientists across the globe question its understanding. 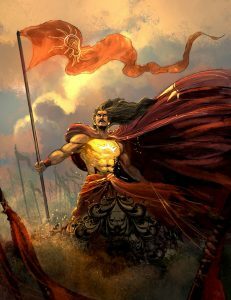 Sun God’s child, Karna was born with the shield which protected him from weapons of the war in Mahabharata. It was an organic shield which was similar to the exoskeleton of a tortoise yet extremely solid. And not like a fake exoskeleton used by people, his Kavach immersed in his body. 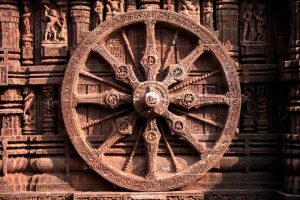 The Konark temple which dedicated to the Sun god Surya embodies an accurate clock and dates back to 12th century BC. 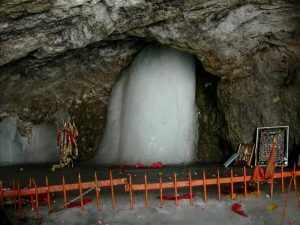 The sacred Amarnath caves have the world’s most renowned stalagmite of ice in a thin canyon at an elevation of 3888 meters. 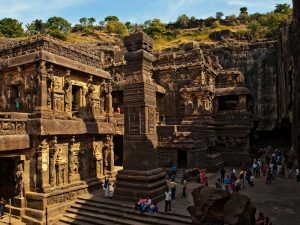 World Heritage site, Ellora Ajanta and Ellora Caves invite plethora of visitors every year, who are in search of historical anecdotes. The entire temple has carved out of a huge mountain with a unique technique which was advanced for that period. Even though nobody claims to have seen the ancient Indian Rope technique. 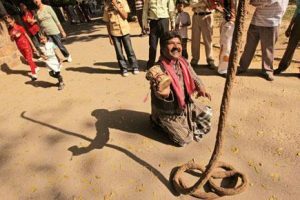 The trick showcases an erect rope which is strong enough to bear the weight of human being. According to ancient mythology, Gyanganj, a place in the mountainous regions of Himalayas, believed to be existing in a totally distinct plane of reality. 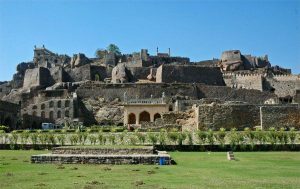 The Golconda Fort in Hyderabad, has a unique feature of hearing the slightest of sound made at one corner of the fort to the other end. Ayurveda gives a tough competition to modern medicine even today. The research done centuries ago is far more advanced than today’s scientific breakthroughs. 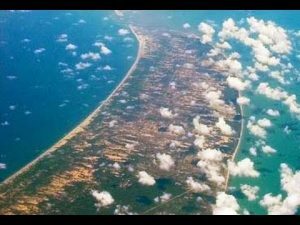 The Ram Setu, also known as the Adam’s Bridge can be found from the Palk Strait and is believed to be constructed by Ram and his army of monkeys to conquer the evil ruler Ravan’s Golden Lanka. These are not our words. These are the words of the great Mark Twain.